In association with Sheffield Futures and South Yorkshire Police. How can the police better communicate with young people? Why wouldn’t a young person report a crime? What can be done to change that? 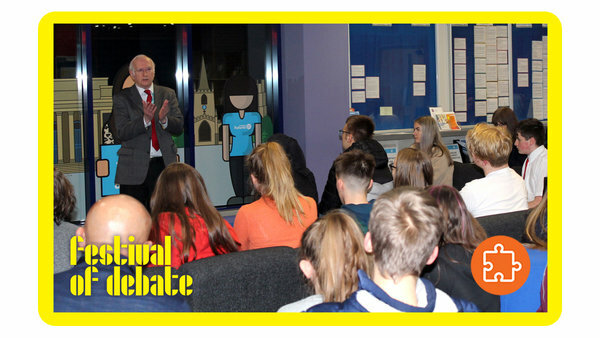 Following on from Sheffield Youth Cabinet’s knife crime consultations with young people, we want to start a discussion to see how we can work together for a better, safer Sheffield.